The UL Swim Club are entering the most important time in their training period this season, in the upcoming weeks they will be training for the biggest competition of the season, the Irish Intervarsity Swimming Championships to be held in University College Dublin on the weekend by March 23rd and 24th, but for a number of swimmers this is only the warm up. A number of swimmers have been privileged enough to have been selected to represent Ireland of behalf of UL in the 2018 Celtic Nations, where Ireland will take on England, Scotland and Wales in the hopes of taking the title of Celtic Nations for 2018. The eight UL swimmers selected were among a group of 22 chosen to represent team Ireland this year. 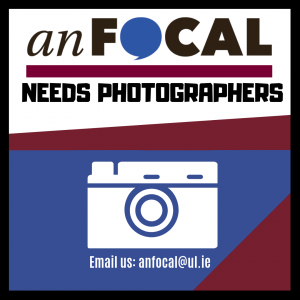 Jed Duane, Cian O’Connor, Jake Bickerdike, Ronan Kiely, Sean Maher, Shane Donohue, Caoimhe Hennigan and Bronagh Le Gear. These eight swimmers will travel to Edinburgh on the 7th of April along with other swimmers from a number of different colleges around the country to take on our neighbouring countries. Along with these swimmers being selected, the head coach selected for the trip was Padraic Rocliffe, the current head coach of UL Swim Club. After an interview with the coach himself he told us how he felt about being selected as head coach and the reaction he had about the large number of swimmers that UL had chosen for the team, they had more selected than any other university. “It’s a roaring success not only for the club but for the swimmers and their families and certainly nothing short of what they deserve. 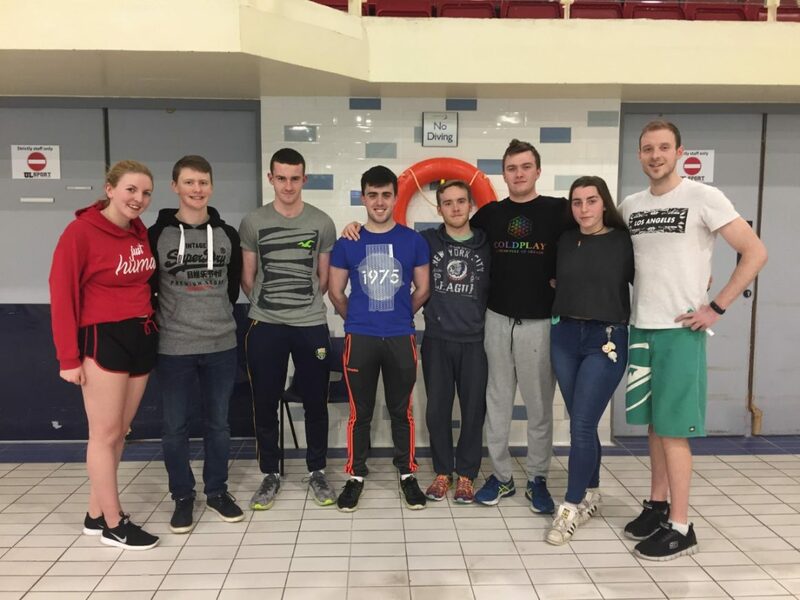 Under the faithful eyes of Padraic, the swimmers will now enter a vital training time for both events first heading to the Irish Intervarsity’s where UL are tipped to be one of the top runners and two weeks later they will take to the international stage. According to the coach training will continue as usual where all the swimmers will be expected to keep a high standard of swimming in training. He also told us how he believes the swimmers are reacting to the news and what is expected of them.